TORCH is a contemporary chamber music ensemble whose original compositions play with our heady intellects and our groove-craving souls. Torch is a reference to Tomas Mann where he proclaimed the aesthetic mantra, “Art is the sacred torch that must shed its merciful light into all life's terrible depths." In 2012, we asked, “Is it possible to create music that could exist as both intellectually rich and crafted with precision while maintaining a palpable groove without using a drummer?” TORCH was born to answer the question with series of self-composed, original programs of music. Rooted in contemporary classical composition, modern tango, and jazz improvisation, TORCH bridges gaps between genres, re-imagines works from master composers of the 20th century, and demonstrates an indie-band model of self-composition as a contemporary chamber music ensemble. TORCH is in residence and affiliated with Common Tone Arts, a 501(c)(3) non-profit organization inspiring positive change for our diverse world through arts education and music. Brian is a trumpet player and founder of Common Tone Arts, a non-profit organization dedicated to inspiring positive change for our diverse world through arts education and music. As an international Yamaha trumpet soloist and advocate for new music, he has commissioned and premiered many works for trumpet. Brian was principal trumpet withthe Tacoma Symphony Orchestra for 15 years and regular extra with the Seattle Symphony Orchestra. Brian is the Chair of the Music Department at Seattle Pacific University. Eric is a clarinetist and woodwind specialist with backgrounds in classical symphonic music and contemporary improvisation. His skills sets range from tango to classical music to polka and traditional jazz. 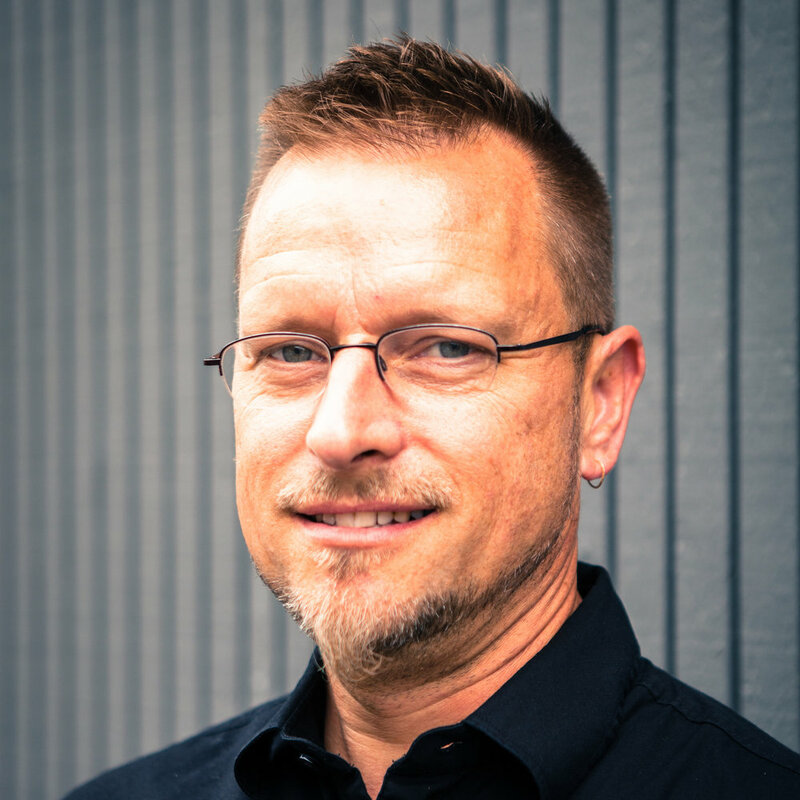 Eric is an ordained reverend in the Christian Reformed Church and works actively to address social justice issues in the Seattle community. Steve is the Assistant Principal bassist with the Pacific Northwest Ballet Orchestra and teaches at the University of Puget Sound. With a degree from the New England Conservatory, he is a classically trained bass player and has held positions with the Oregon Symphony and the Spokane Symphony, is sought after as a chamber musician and is active in the recording industry. Steve is an in-demand landscape practitioner continually striving to connect the dirt with the music. Ben is a vibraphone and percussion specialist, equally proficient in classical, improvisatory, and groove-based settings. In recent years, he has embraced Argentine tango and the bandoneón and works regularly throughout the United States with the Austin Piazzolla Quintet and Jovino Santos Neto Quinteto. 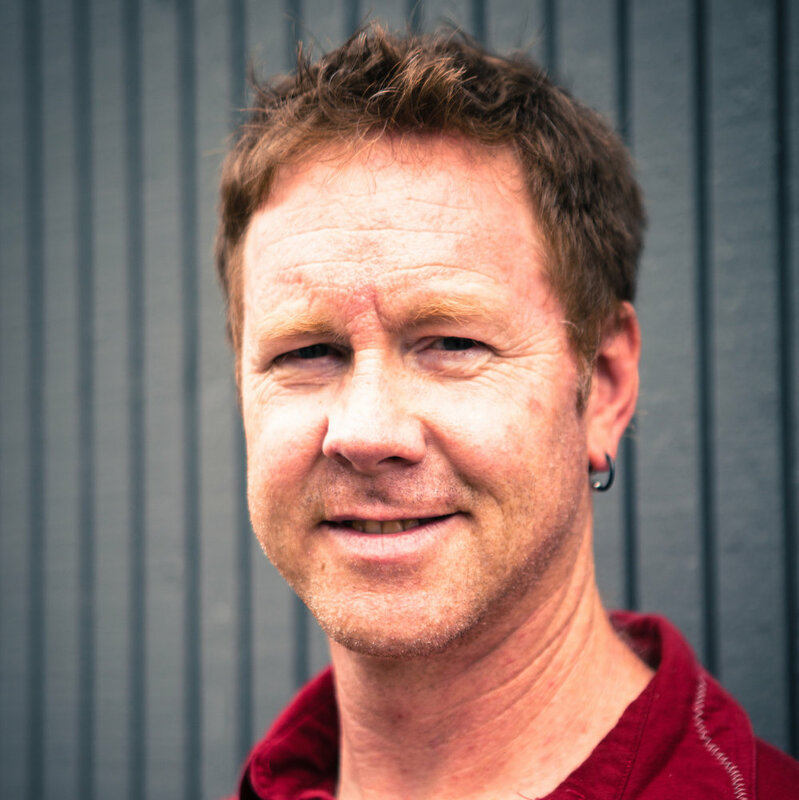 Well-respected as an educator, Ben is the head of the Music Department at Highline College.